So on the list of things I didn’t really think about having to get used to when starting a food blog is definitely doing stuff like being on podcasts. I was totally freaked out and nervous, but I had such an amazing time chatting with Nicole and I think the episode turned out really well. If you haven’t listened to it already – go grab the episode straight away! You can also find it in all your favorite podcast apps. BFF with the Chef is one of those podcasts I always make sure to listen to. You know, you have your podcasts you subscribe to just because you should, those you subscribe to because you need to have something smart to say at the next dinner party, and those you subscribe to just because you want to be the kind of person who listens to in-depth discussions about world war two and how the developments in European politics of today show similarities to the developments in the early 1930’s (hint: I’m really not). And then there’s those you listen to because you really enjoy them. BFF with the Chef definitely falls into this category for me! 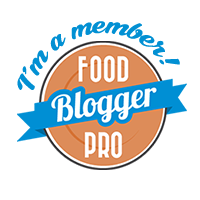 Nicole talks to food bloggers about their journey into food blogging, their best kitchen tips & tricks and what their favorite recipes are. 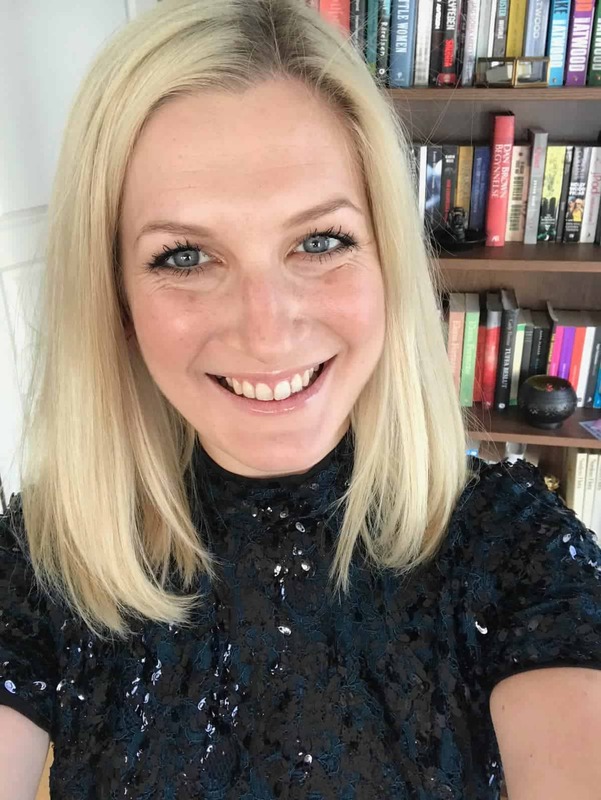 Super interesting for me as a food blogger but also perfect for any home cook – I learn something in each and every episode! So can you guess how I excited I was when Nicole asked if she could interview me?? 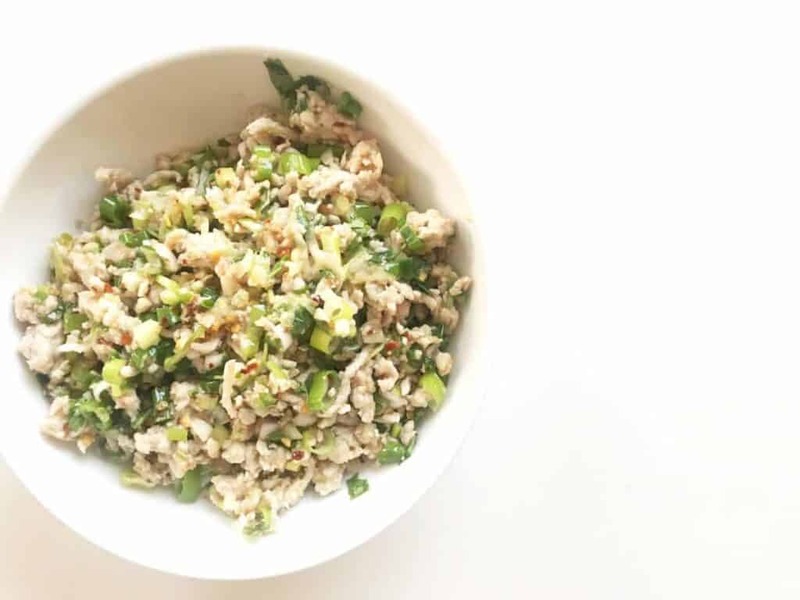 What I cook kinda whenever I’m not cooking for the blog: Thai Chicken Salad – Larb Gai – including the recipe for the toasted rice you can use to give a good crunch to just about anything. 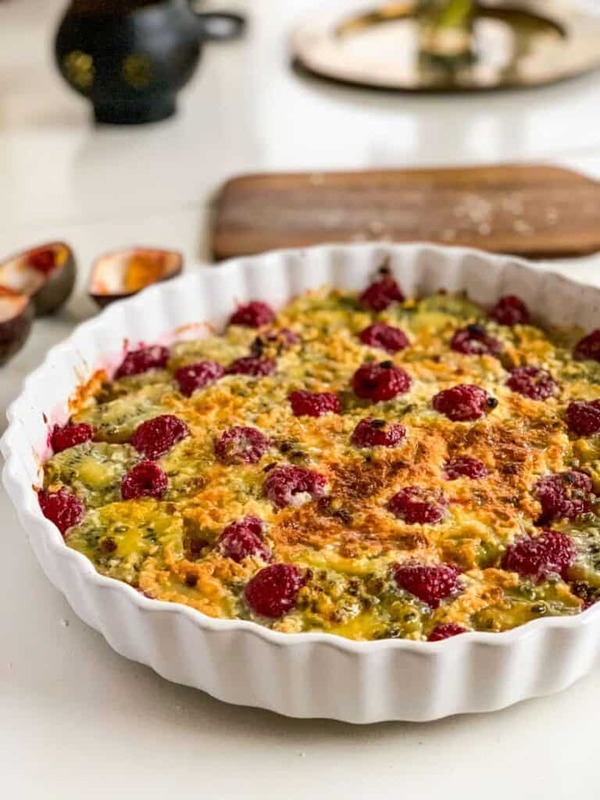 Passion Fruit Gino – Super Swedish & super delicious fruit bake with white chocolate, with a very Italian sounding name. Maybe the most popular recipe on the blog? 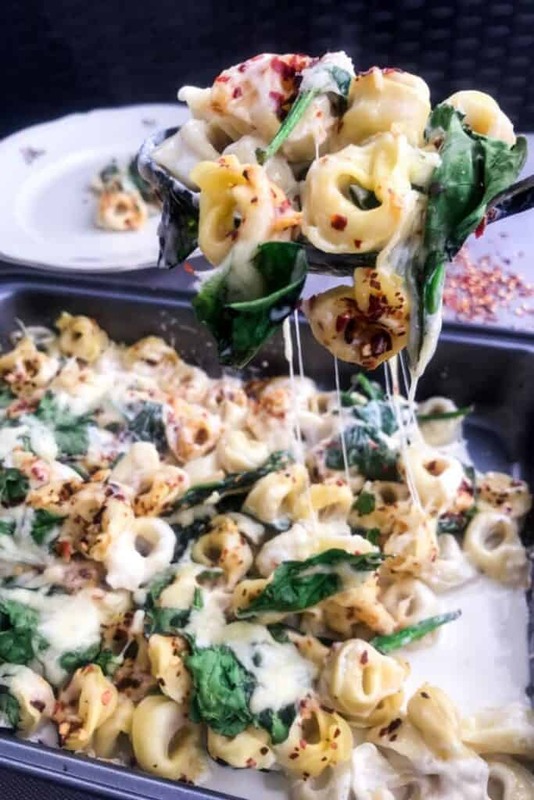 (And Instagram, and Pinterest, and…): Baked Tortellini Casserole – This should probably be your dinner tonight. Cheesy, creamy, super easy and delicious. 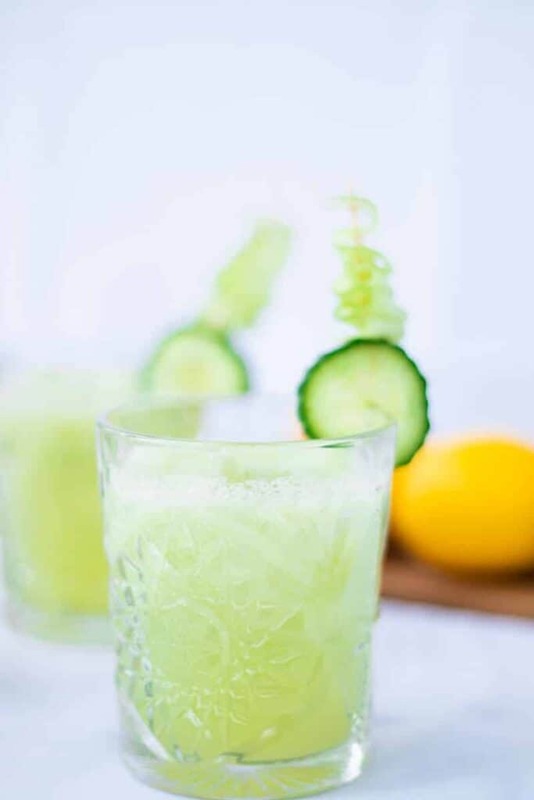 Mocktails – Because you don’t need alcohol to make a delicious drink. Check them out & I’ll be back later today with some awesome Valentine’s Day ideas for the busy guys and gals who still want to treat their loved one to something nice! Wine Tuesday #10: What are You Drinking for the Holidays?